Those who are waiting for Apple’s March event in order to pick up a new iPhone or iPad will be pleased to know that they won’t have to wait long to get their hands on their new toy following the event, as a new report now suggests that Apple will make the 4-inch iPhone 5se and iPad Air 3 available for purchase the same week they are announced. Apple is expected to host a media event on 15th March at which the new 4-inch iPhone 5se and iPad Air 3 will be announced alongside new Apple Watch bands. While Apple would normally announced new iPhones and iPads and then offer a pre-order window the following weekend before beginning sales of the products another week later, it would seem that this March event will see the end of that particular practice, if only for this one time, reports 9to5Mac. With no sales delay and no pre-order window to speak of, those wishing to order a new piece of Apple kit may be able to get their hands on it in a matter of days after Apple takes to the stage on March 15. While excellent news for those of us who are terrible at waiting to get their hands on a new toy, we doubt such a timescale will be workable for devices with a bigger and wider appeal than the iPhone 5se and iPad Air 3. 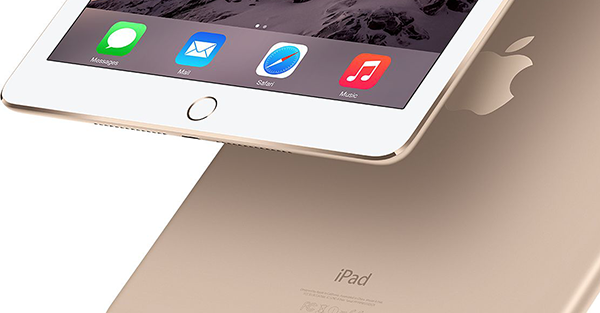 The iPad Pro, for example, took two months from its announcement to actually go on sale. 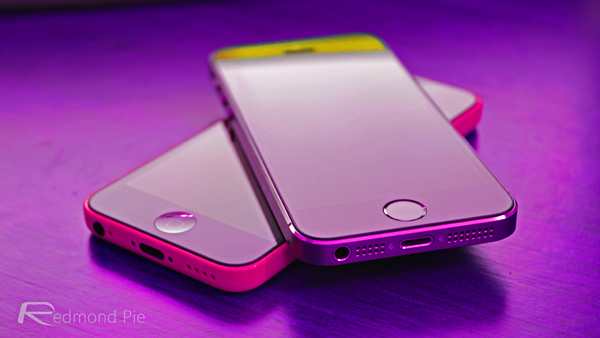 The iPhone 5se is expected to be a 4-inch iPhone that is essentially a cross between an iPhone 5s and an iPhone 6, with all the important parts and design coming from the newer, latter iPhone. Apple’s iPad Air 3 is expected to carry on the iPad Air 2 mantra of thinness and lightness while also gaining support for the Smart Connector as well as, potentially, the Apple Pencil. Personally I’ve had my eyes on the iPad Air 3 ever since Apple didn’t refresh the line at the end of 2015, so I can’t wait to see what the next iPad Air has to offer, even more-so than the next 4-inch iPhone.